On behalf of the Kingdom of Saudi Arabia, H.E. 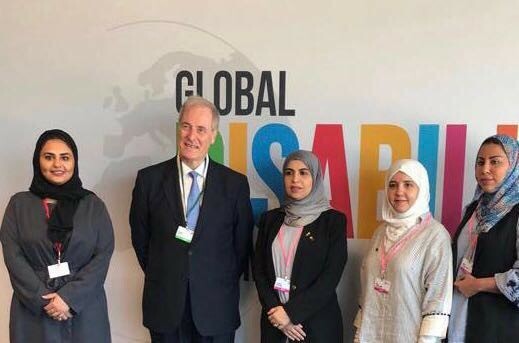 Deputy Minister of Labor and Social Development Dr. Tamader bint Youssef al-Rammah took part in the Global Disability Summit held in London on Tuesday. The summit focused on commitment to Charter for Change which contains 10 clauses related to rights of persons with disabilities in terms of education, training, employment and inclusion in the society as per the Sustainable Development goals (SDGs). On the sidelines of the summit, Dr. al-Rammah met with several British officials including Minister of State at the Department for International Development (DFID) of the United Kingdom Lord Michael Bates. 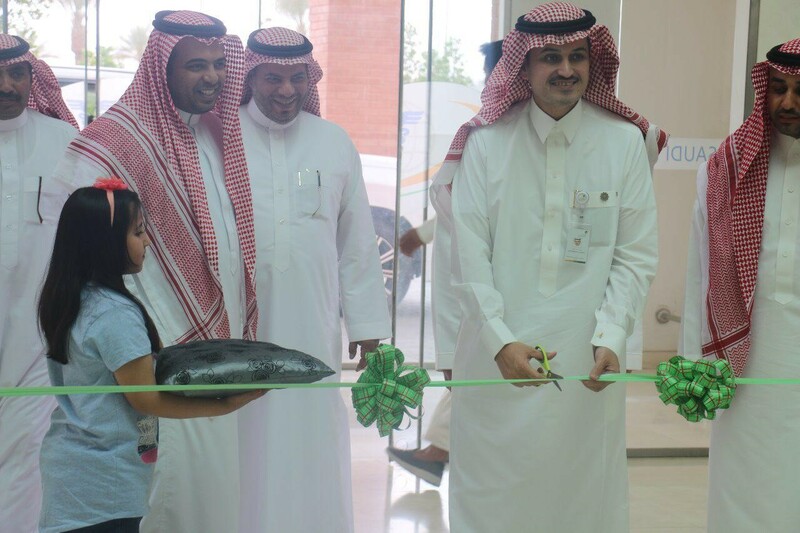 During her meeting with Lord Bates, Dr. al-Rammah stressed kingdom’s keenness to empower PwD in the workforce as part of Saudi Vision 2030 through providing suitable jobs and education opportunities that ensure their inclusion in the society as effective citizens as well as facilitating all procedures that help them succeed. Dr. al-Rammah was also engaged in talks with Director-General of the International Labor Organization (ILO) Mr. Guy Ryder who hailed the Kingdom’s continued efforts in empowering persons with disabilities as one of the G20 members and its leading role in supporting social protection and employment in the Kingdom. 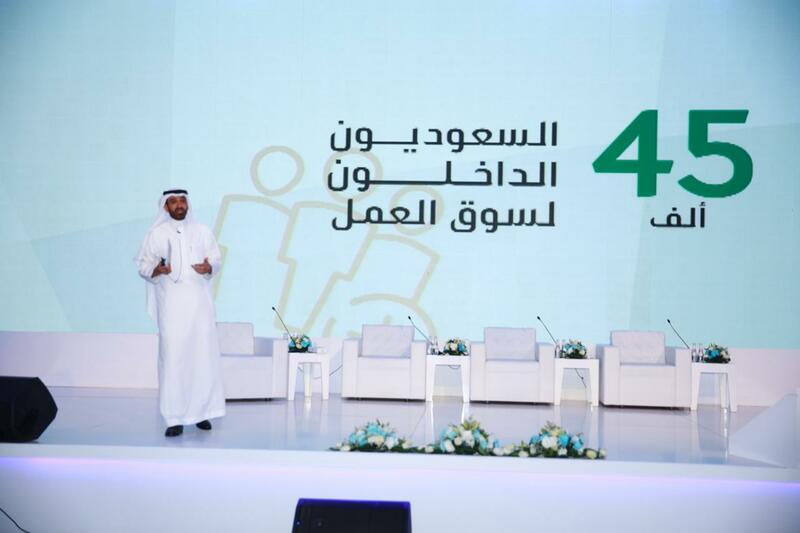 At the summit, the deputy minister highlighted the importance to initiate a global pledge that ensures implementation of activities and plans with high standards, adding such a move will oblige all countries to follow the lead in guaranteeing full accessibility and empowerment for persons with disabilities.